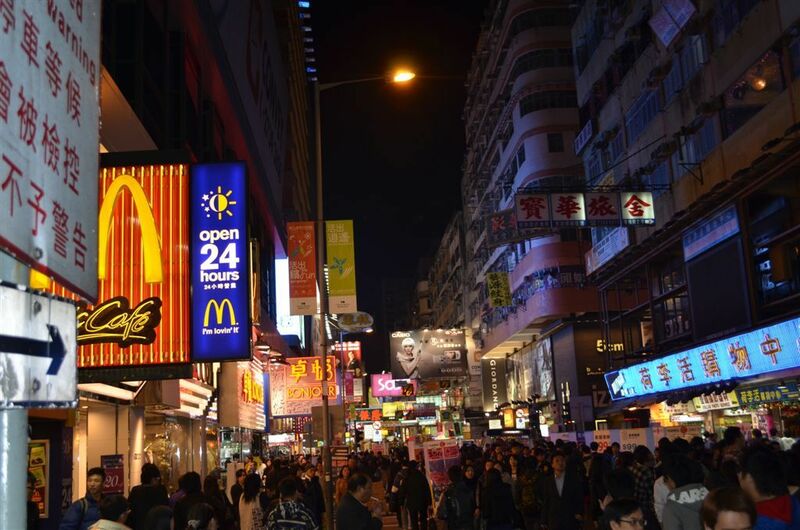 Hong Kong is arguably one of best cities for shopping. From high end elabourate and glitzy shopping centres to the local markets you are bound to find what you are looking for. 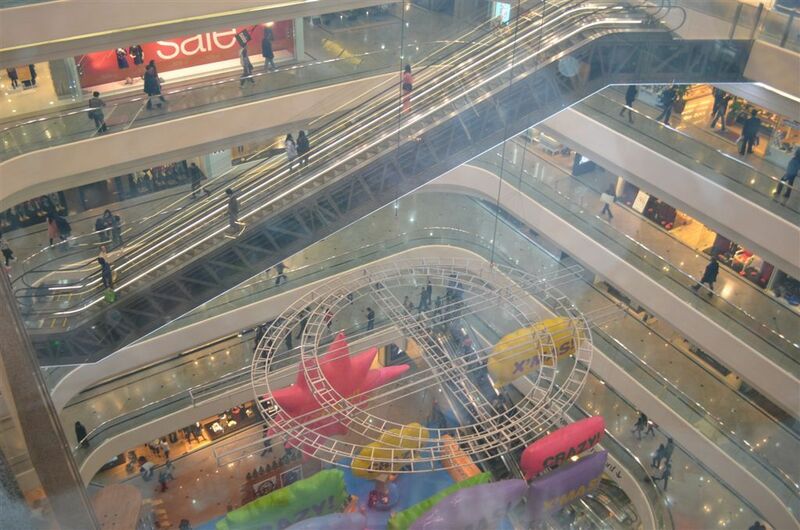 Shopping centres are everywhere. 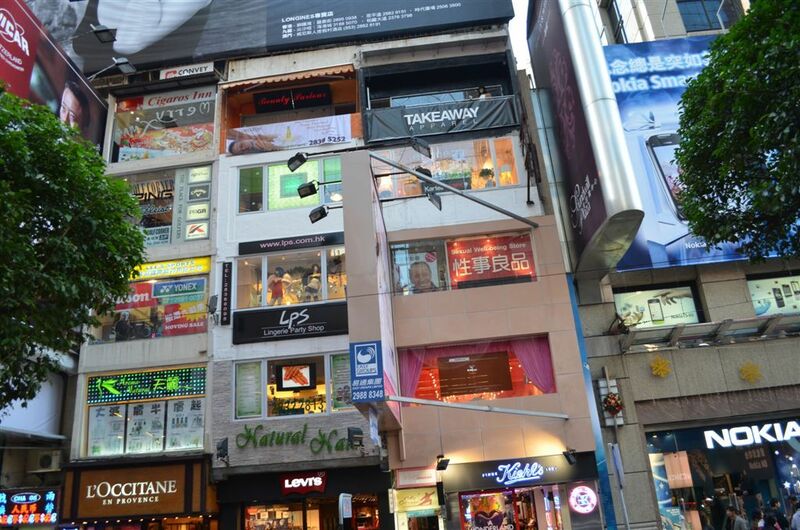 Head to Causeway Bay on Hong Kong Island, here you will find Timesquare, the Beverley Centre, and Lee Gardens, all home to great shopping from international brands. You can’t visit Hong Kong and not go to at least one market! We actually visited all three and found each to have its own unique qualities. Both the Ladies Market and the Temple Street Market (mens market) are situated on Kowloon adjacent to Nathan Road. Here you will find stall after stall selling their wares including adult and children`s clothes, shoes, handbags, purses, wallets and toys..all negotiable. Use your barter skills to strike a deal. Asian food outlets are everywhere and as the sun goes down and the workers finish for the day this area becomes extremely busy. These night markets start to set up anywhere from 6 in the evening and trade till late. Adjacent to the Temple Street market you will find a fresh food market. Meat, herbs, fruit, vegies and eggs are all laid out for sale. The freshness and variety are amazing. Visiting Stanley Market you will notice a significant difference. This day market is set around the bay at Stanley and is quite relaxed compared to the night markets. Behind the market you will find a range of nice restaurants for lunch, many with stunning bay views. The stalls here seem to be more shop like with many being permanent and selling authentic goods rather than copies. Here you can buy authentic shoes including Birkenstocks and Sketchers and a range of good quality scarves, pashminas, swim wear and clothing for adults and children. You will find original art works and handicrafts as well. Copy bags and purses can also be found, a great market for everyone, even the locals that also choose to shop here.